The Accidents of Youth by Jas. W. and Chas. 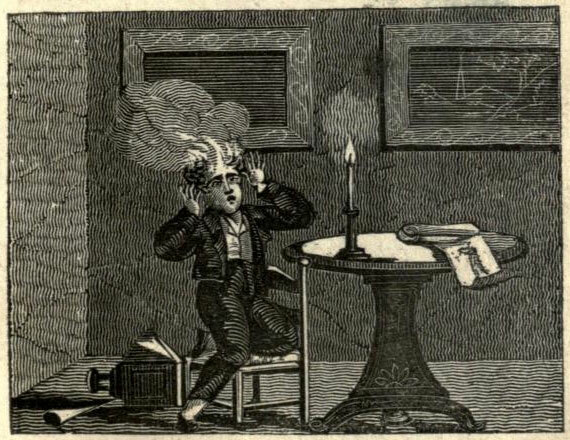 Adlard, published in 1819, was intended to scare children into obedience…lest they maim or kill themselves. 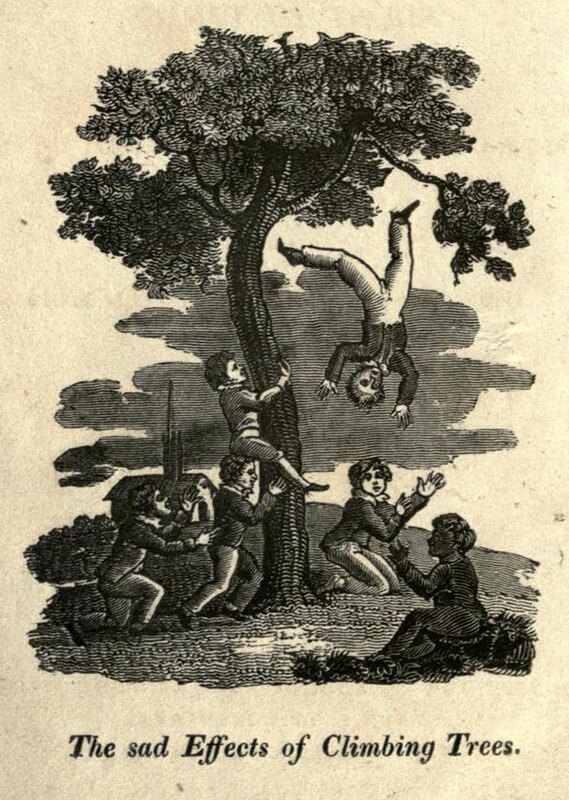 The authors attempt to reassure the reckless youth of 1819 that parents are not trying to ruin their fun with rules prohibiting such atrocities as gun or knife play, climbing of any sort, stone throwing, cats, pin swallowing, setting themselves on fire or anything even remotely exciting. 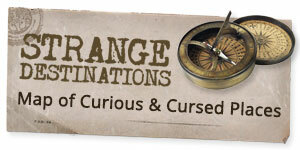 Each cautionary tale is headed up by ominous titles such as “The Well and the Window,” “The Balustrade of the Staircase,” “The Climbers,” “The Banks of the River,” “The Sliders,” and “Old Daddy Simon; or The Three Accidents.” Some are accompanied by engraved illustrations depicting children being horrifically scratched by cats, kicked by horses and set on fire by their unruly behavior. “The Danger of Throwing Stones” tells the tale of an eight-year-old boy whose disregard for rules killed his mother and caused his father to disown him. This melancholy tale will surely teach children how dangerous it is to throw stones at any time, and how fatal the effects of disobedience may be, even to their own comfort; and consider, that the greatest accidents may proceed from this practice, even the death of a tender and indulgent mother! “WHAT, sir! you are playing with a knife, though I told you not to do so?” said Mrs. Belmont to her son Augustus. “I shall not cut myself, mamma;” replied Augustus. But, at the very moment he was speaking, he cut his finger almost to the bone. He was rightly served; and all disobedient children deserve the same punishment. Thomas should have listened to his mother.